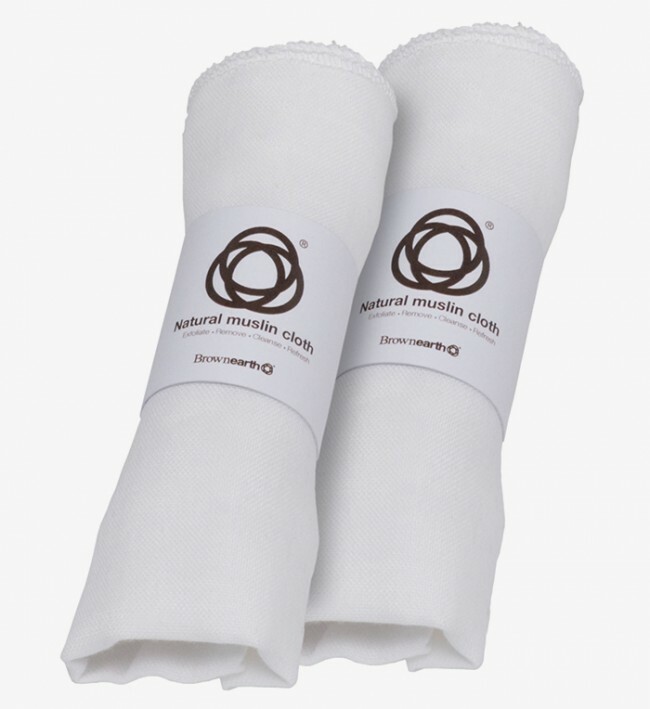 Our Muslin cloth gently exfoliates, whilst deep cleansing your skin to leave it literally squeaky clean. Designed to be used for face & body cleansing, re - usable make up remover, and also stimulates circulation.Ideally used with Shea Life African Black Soap, free from, SLS, Detergents, & Parabens. 100% Natural Egyptian Cotton, Grade A. Manufactured to withstand Washing Machine Wash and Durable for Hand Wash. Ideal use with Shea Life African Black Soaps or Exfoliating Skincare Products.